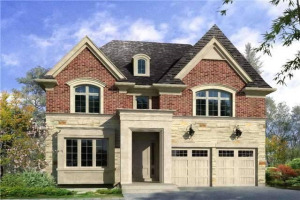 Welcome To Luxurious 64 Elm Grove Avenue - One Of The Most Desirable Addresses In Oak Ridges. Private 200Ft Deep Lot. 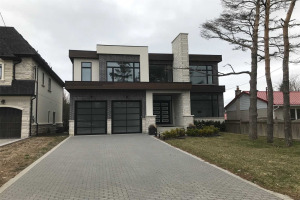 This Home Is Stunning Inside & Out! Soaring 10Ft Ceiling On Main, Open To Above Family Rm. 6" Distressed Engineered Hardwood & Hand-Crafted Moulding T/O. Ft A Fully Upgraded Kitchen W/Extend Cupboards, Commercial Grade Hood-Fan, Soft Close Drawers, B/I Jenn-Air Appliances W/Gas Cooktop, Marble Back-Splash & A Convenient Servery & W/I Pantry. Coffered & Waffle Ceilings. Incredibly Detailed Mouldings, 2 Fireplaces, Surround Sound Speakers T/O. Master Has A 5 Star Hotel Feel, Marble Flrs, Glass Shower Door, Double Sinks & Free Standing Tub. 2 W/I Closets Too Many Items To List.